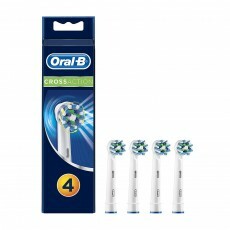 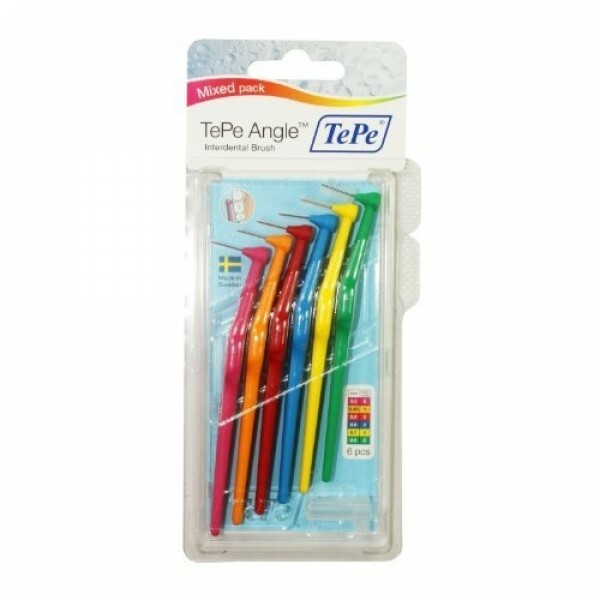 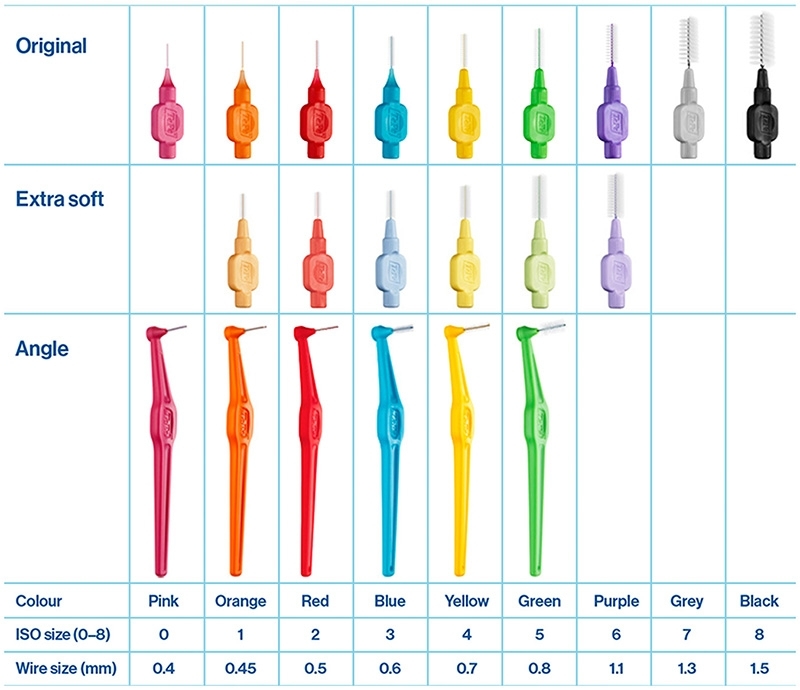 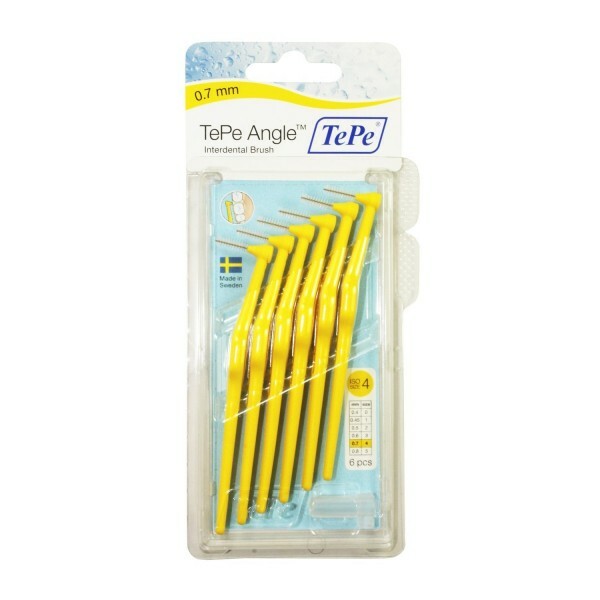 Shop for TePe Angle Interdental brushes using the drop down menu below to select your required size. 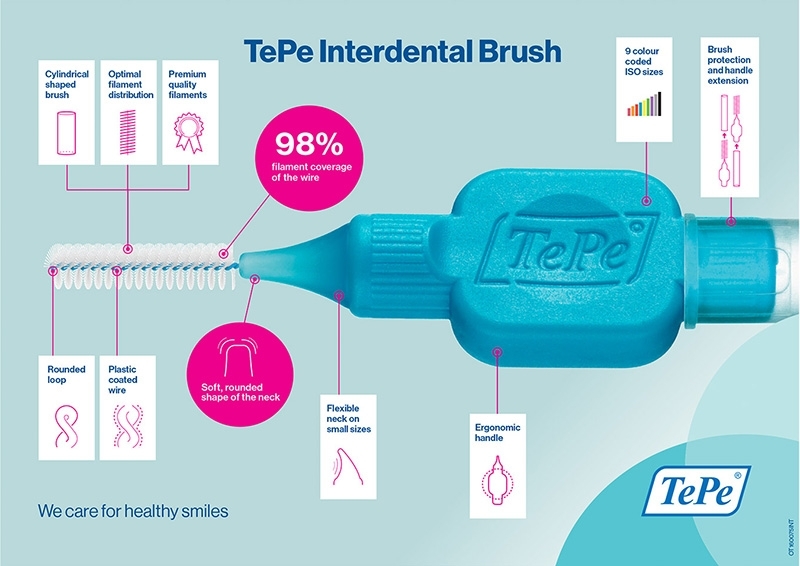 TePe's newest interdental brush, the TePe Angle, has been developed to allow excellent access to all interdental spaces, with an ergonomic and easy to use handle. 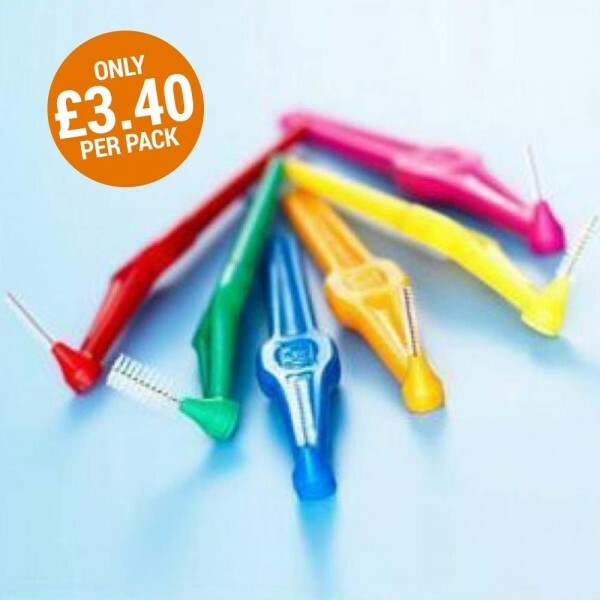 Angled for easy reach, the TePe Angle Interdental Brush allows you to perfectly reach between your back teeth and from the inside. The TePe Angle's clever design, with the long and flat angled handle, provides you with a natural, ergonomic grip, allowing you to clean with steady and controlled movements. 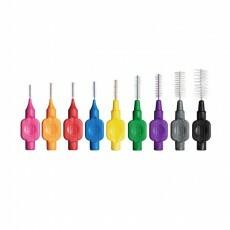 Available in six colour coded sizes, all TePe Angle brushes have plastic coated wires for safer use. 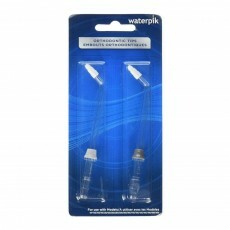 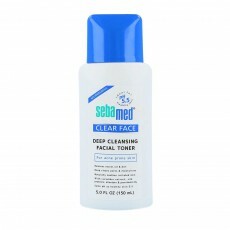 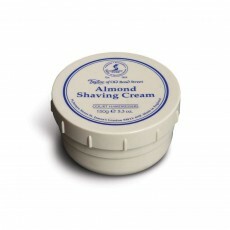 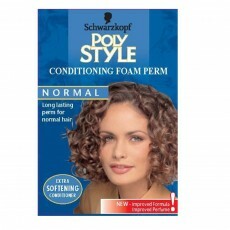 The handle is made from recyclable polypropylene.